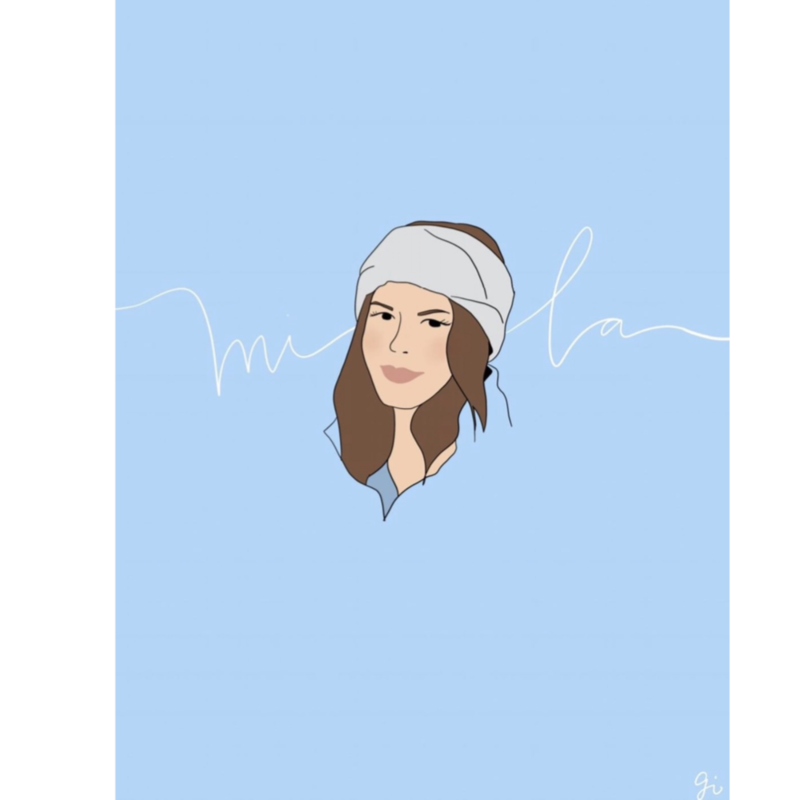 Launched in 2018 as a means of community for the travel minded dreamer, boss babe, on the go girlboss, or creative entrepreneur, Chasing the Muse is a quickly growing collective of go-getters from around the world. If you love constantly planning out your next adventure, finding and sharing ideas makes you excited, growing better every day is your #lifegoal, or finding amazing deals at TJ Maxx makes you happier than a crisp mimosa, you’ll feel right at home here. I started Chasing The Muse to share ideas, explore the world, & cultivate a community with like minded individuals. I believe in passion, chasing after what inspires you, and the power of a good book and a cup of coffee. I’d love to work with you! For inquiries or collaboration requests, feel free to reach out.